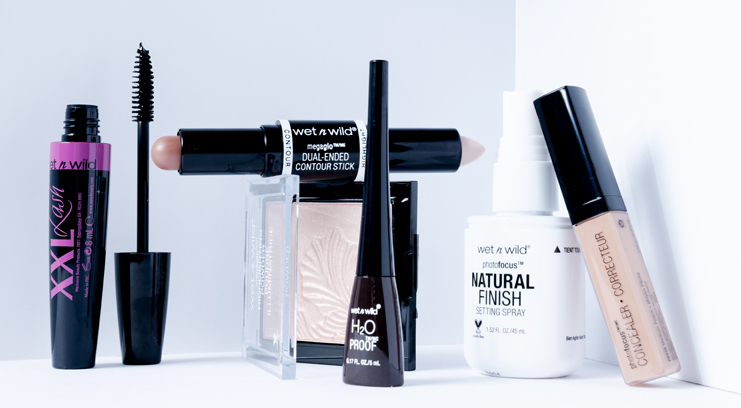 You can only imagine the levels of excitement in the Beauty Bay office when we found out we’d be launching Wet N Wild’s range – including eyeliners, brushes, concealers, and of course, the famous highlighters – with us this summer. Yep, no more asking our mates to smuggle it back from their trips to the States – it’s time to make some room in your makeup bag… For inspo, here are some of my personal faves. 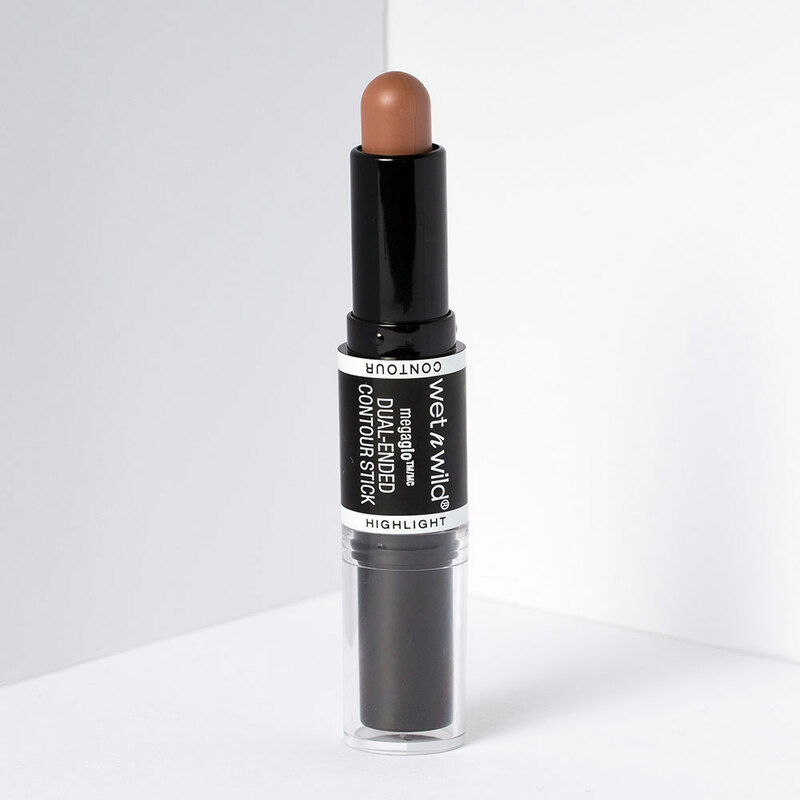 This concealer is adored by every makeup artist I talk to – and for good reason. 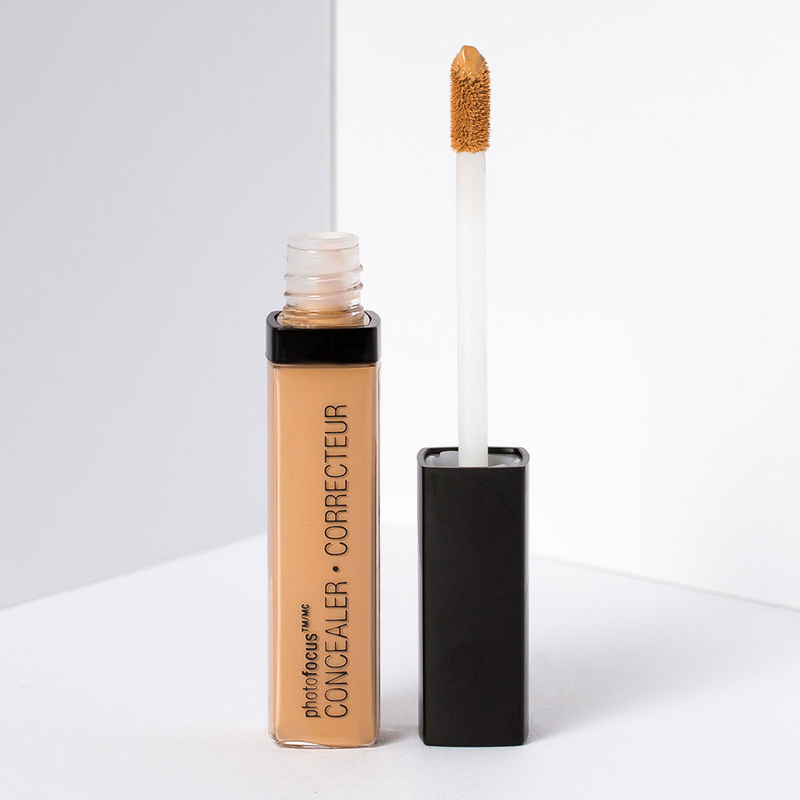 It’s formulated to have no white cast (even in bright lighting conditions) which makes it perfect for snapping selfies, and it’s full coverage so it literally hides everything – even the most obvious dark circles don’t stand a chance. This contour stick is super creamy and blends so well over foundation. 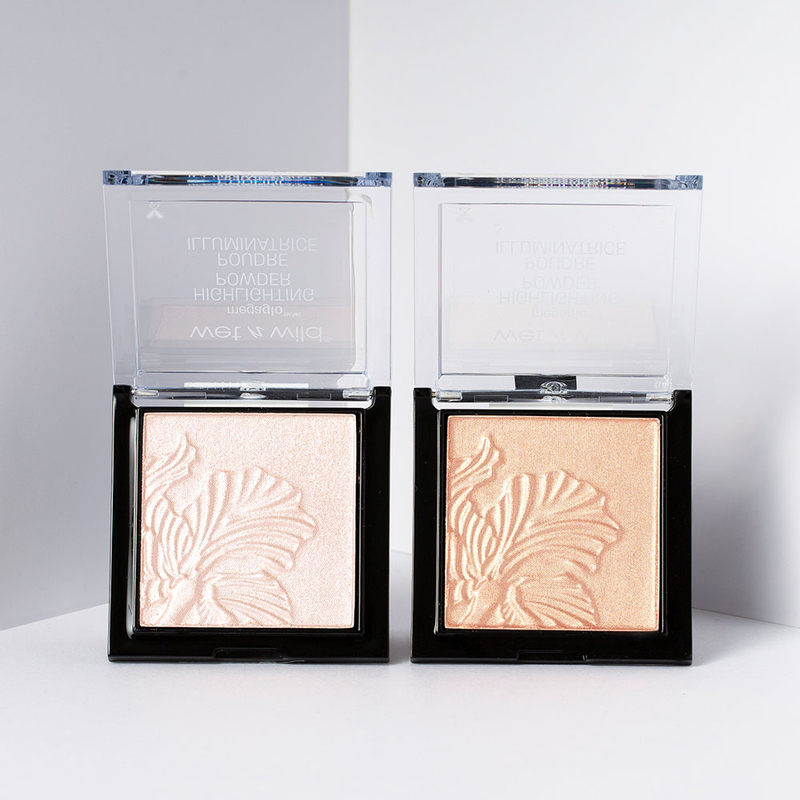 One end gives a natural but buildable warmth and definition and the other lightens and lifts the cheekbones – with the smallest hint of glow for subtle radiance. I’ll definitely be keeping this in my on-the-go makeup bag. Setting spray is my holy grail of beauty products in the summer and on nights out – makeup just doesn’t stand a chance against the heat. Some might say powder is the answer but I find too much can look cakey. Instead, a few spritzes of this prevents my makeup from fading and creasing (plus, it feels super refreshing). I’m not one to let a little runny/smudged eyeliner ruin my life, but at the same time I’m on an eternal hunt for one that does not budge. 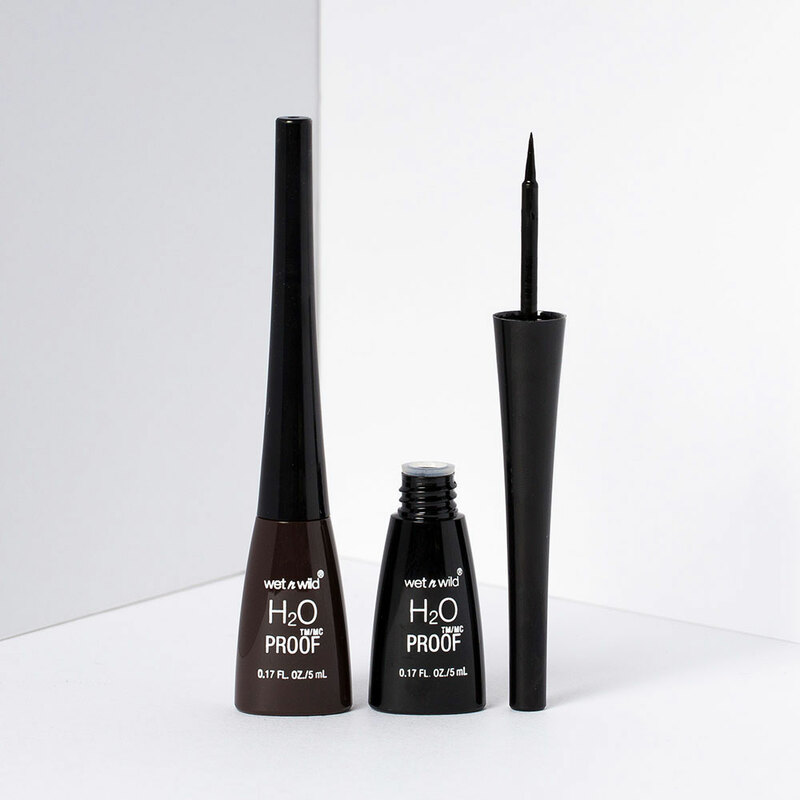 This might just be it – as the name suggests it lasts forever (well, until I taken micellar water to it), but yeah, it’s pretty much foolproof, budgeproof, and waterproof. This is the brightest, prettiest highlighter I’ve come across in months. A single swipe across my cheekbones is enough to give my skin a pigmented but natural-looking glow that doesn’t fade – a few more and you can amp up the brightness to ‘visible from space’ levels of strobe. I use eyelash growth treatments so I have super long eyelashes that usually can’t get any longer, no matter how much mascara I apply to them. This was the first mascara I’ve tried in a long time that actually has made a big difference (I’m talking Bambi levels of length). I’ve even had strangers on the tram ask me if I’m wearing falsies.